What would you think if we told you that is possible to make your life more chemical-free by making your own cleaning products? Yes, it is very possible! Even the things you think that the only way to own them is to buy them from the store, are make-able in the comfort of your home. This post is dedicated to all the ladies that care about their home, and are careful about the chemicals that go into their houses. This is another post that proves that the DIY project are the best things that can happen to us, and we have to be thankful to the internet and to those clever minds that have come up with some of the greatest replacement for this products. 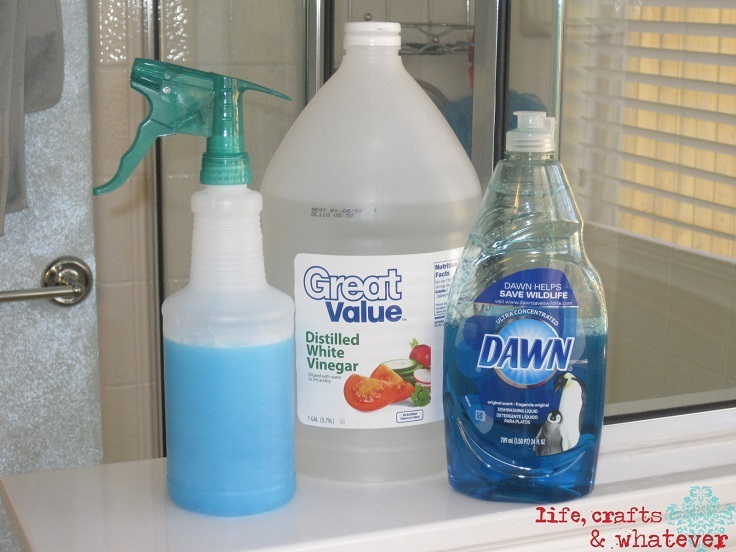 So continue reading and find out how to make this 10 amazing diy cleaning products! This is an universal cleaner, that can be substitute for all of those toxic cleaners that you have in your home. 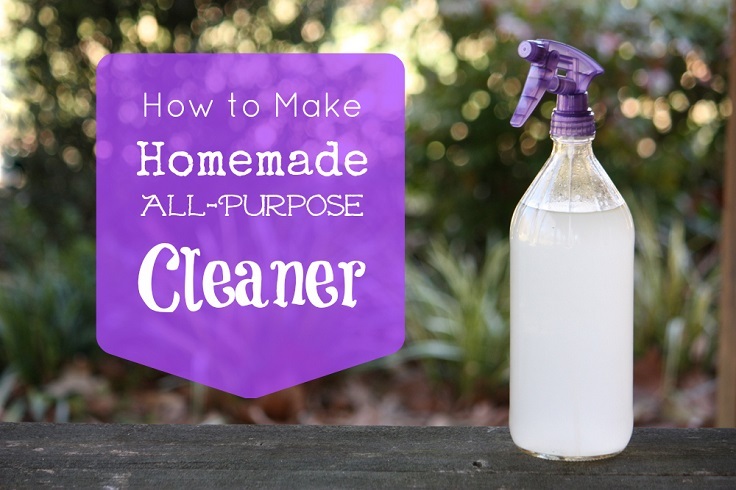 This is one amazing natural cleaner which will be of great help in your home. Here is one great tip from a housewife that wants to share her cleaning routine with all of you. 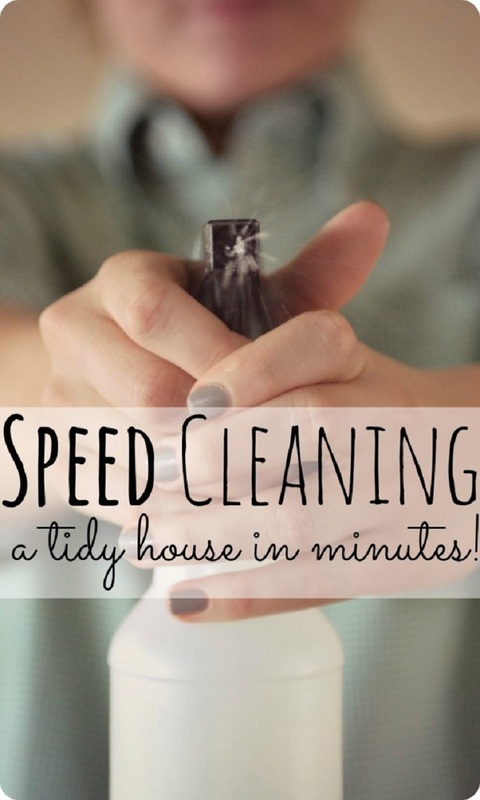 On the link above you will find all of her tips that are very helpful for every women, which will help you speed up your cleaning routine and make your own homemade cleaner. 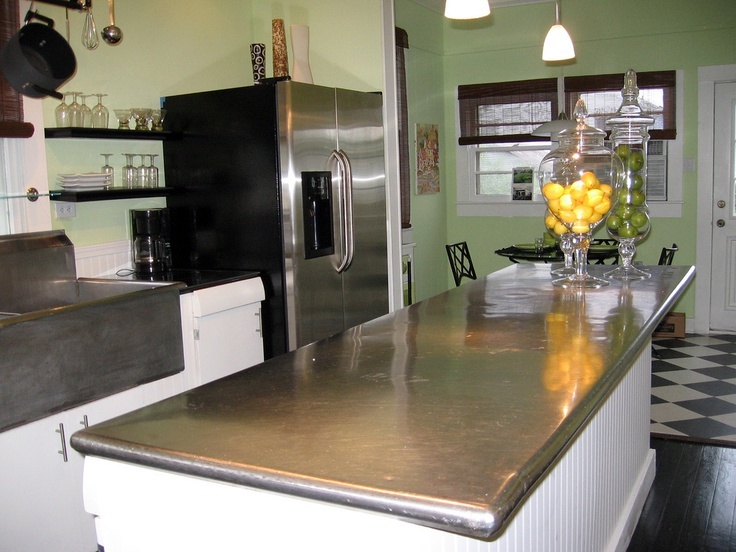 Although stainless steel look shiny and flawless, it is a bit of a difficulty to maintain them that way. For that, we have one easy way how to remove the fingertips and stains with ease. Open the link and read all the ways that are suggested. For all of this products, some of the main ingredients will be baking soda, olive oil and white vinegar. 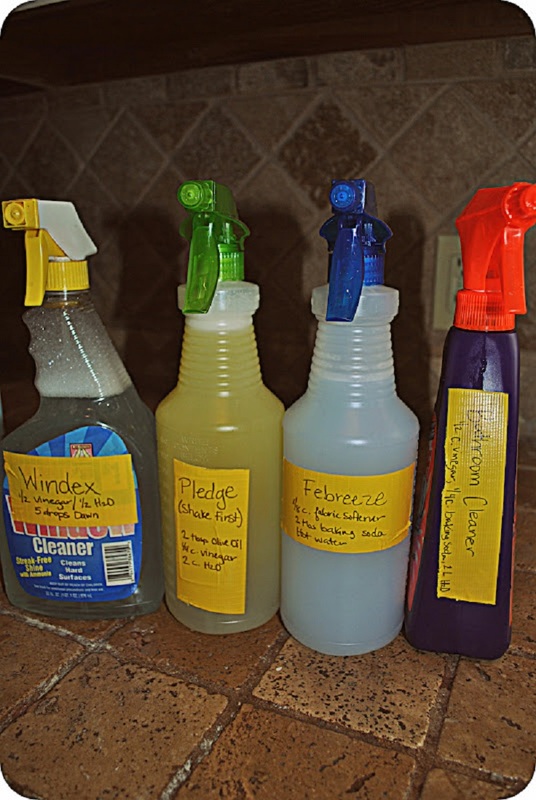 This is a way to save so much money and spare your home from the unnecessary toxins. 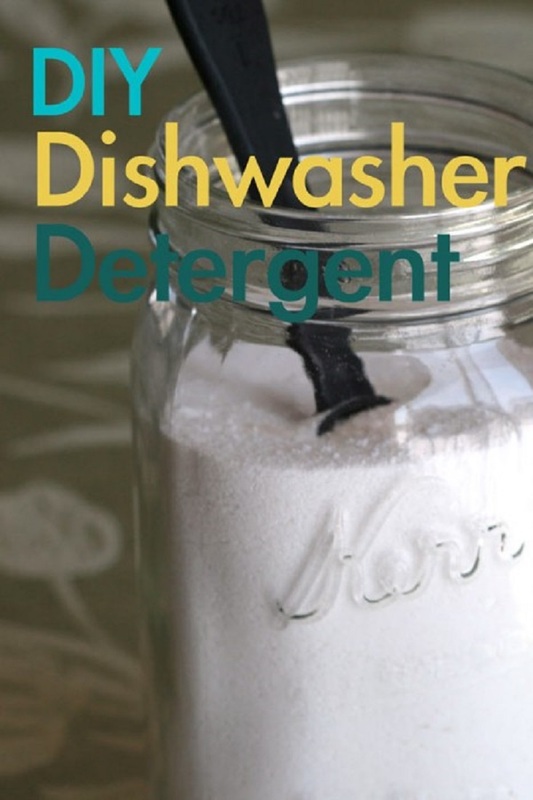 Here is one great alternative for the store-bought dishwasher detergents. Making it is easier than you think, and is also a budget-friendly option. 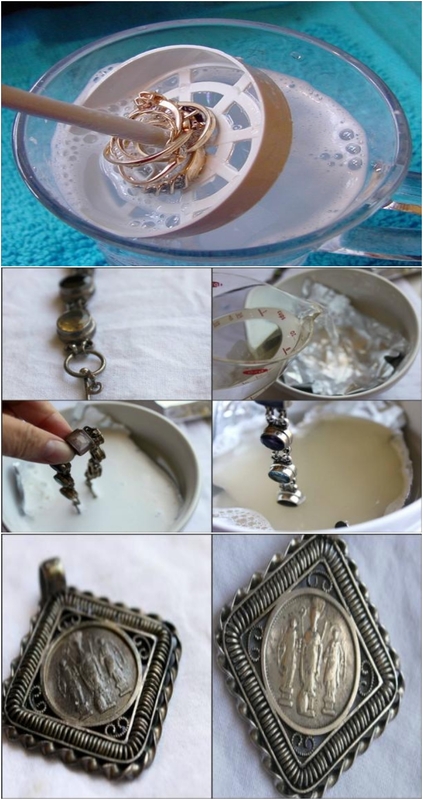 If you are one of the ladies that has enormous amounts of jewelry in their rooms, then this jewelry cleaner recipe will be welcomed for you. Make your accessories sparkle as new and all that with environment- safe ingredients. The secret to this soft scrub cleanser is the castile soap and the tea three oil. The oil makes this whole mixture antibacterial which is a big plus! In the picture you can clearly see the results, so don’t hesitate and open the link to get the recipe! Your shower needs to be washed sometimes too, so here is one great recipe for you to make on your own. This is a great helper for you, especially if you are fighting the soap scum battle and nothing seems to help with that. Try this, it really does work! You have to know that your pillows get dusty and dirty with a period of time, so you need to wash them at least 3 times of the year. And the process of washing is explained on the link below the picture. Well yes, it is very possible to make your own disinfecting wipes, and we don’t blame you that you haven’t thought about this before. Your regular toilet paper roll will have the main role in this process, and get the full instructions with clicking on the link. What are the ingredients and proportions in the disinfect whips? -2 1/2 to 2 3/4 of water! Make sure you let it sit over night so it can absorb into the paper towels! How do you make the soft scrub cleanser ?? why doesnt it let me click the pictures? where are the recipes? There is “DIY” under every photo, just click on it. I can’t get any of these recipes. I click on the picture…nothing! Ive tried pinning it and then clicking on the picture….nothing!